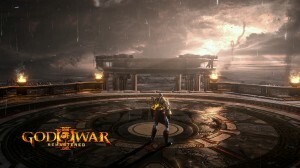 Sony has recently revealed at their 10th Anniversary Event that God of War 3 will be getting a remastered release on PS4. It will be upgraded to 1080p, 60 FPS, and it will include a photo mode similar to the one in Infamous: Second Son. Sony has given us some screenshots to show us what the remaster will look like. 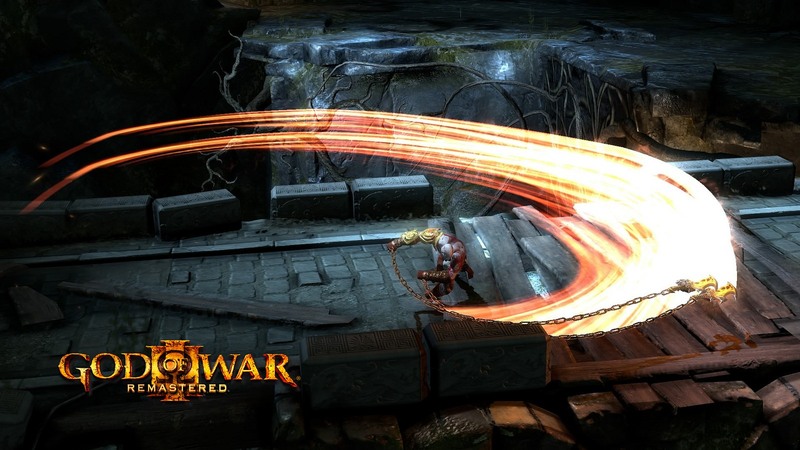 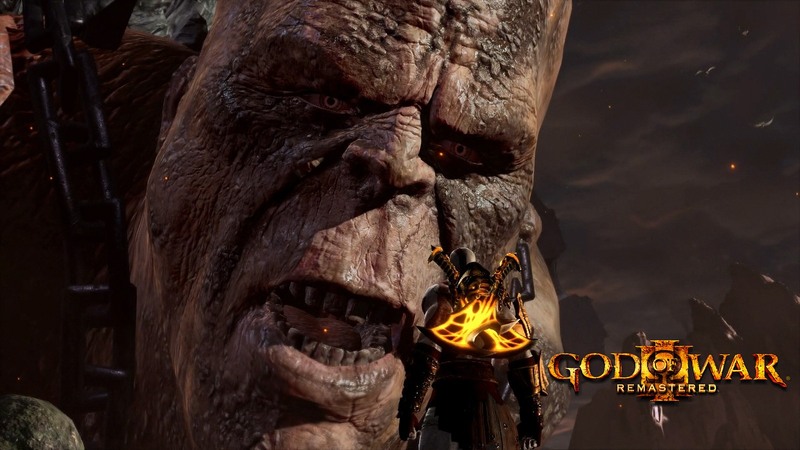 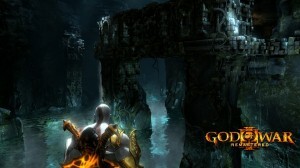 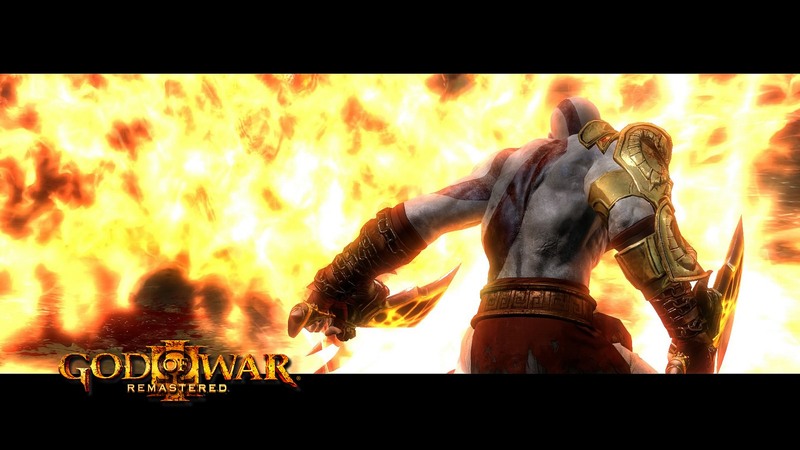 God of War 3 Remastered will be released to PS4 on July 14th this year at the price of $39.99. 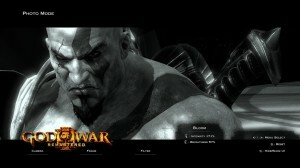 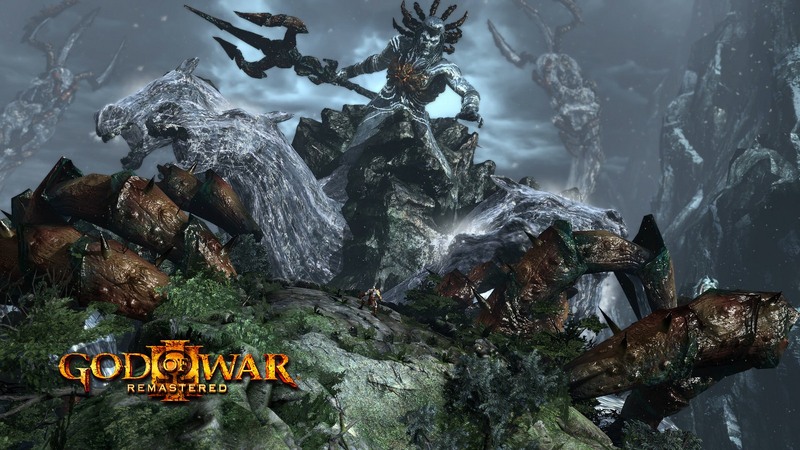 God of War 3 already looked and played fantastic on the PS3, but hopefully this remaster will bring at least a decent amount of worthwhile upgrades to the now 5 year old game.